Melatonin has always been known for being a helpful sleep aid, but did you know it’s also involved in fertility? Melatonin is a hormone as well as an antioxidant secreted by the pineal gland that controls the wake and sleep cycle associated with the circadian rhythm. Emerging research shows melatonin also plays a key role in fertility, and in particular, for women with polycystic ovary syndrome (PCOS). 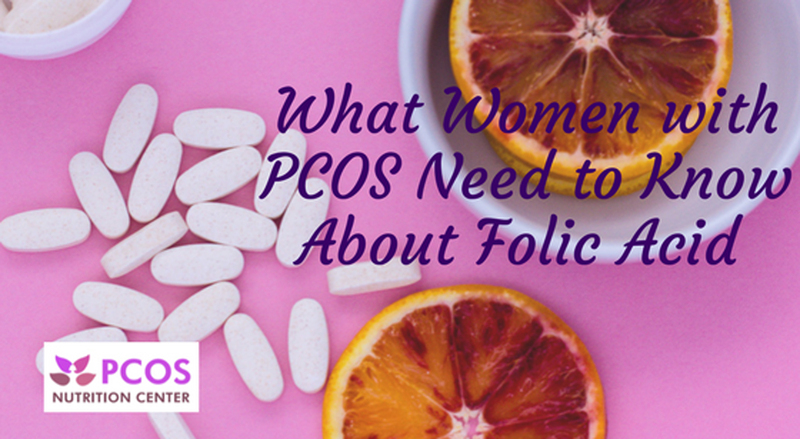 In women with PCOS, there is premature arrest in the follicle development due to a hormonal imbalance (typically high levels of testosterone and luteinizing hormone (LH)) that keeps the follicles from maturing and/or being released to be fertilized. This typically causes the follicles to be immature and poor quality. As an antioxidant, melatonin is involved in egg quality. Preovulatory follicles have higher concentrations of melatonin in follicular fluid than smaller immature follicles. In follicular fluid, melatonin is normally present in high amounts. Except maybe for PCOS women. Women with PCOS have been found to have abnormally low levels of melatonin in follicular fluid according to research published in the Journal of Human Reproductive Science. Since melatonin is an antioxidant that improves egg quality, low follicular levels may contribute to infertility seen in PCOS women. Women with PCOS also had significantly raised plasma melatonin levels compared with women without PCOS of similar ages and weight. Melatonin levels correlated with high testosterone levels; with women with higher testosterone levels had less melatonin present in the follicular fluid. A broken feedback response may be to blame. It has been proposed that there is a possible reduction in melatonin uptake from circulation into the ovarian follicles in women with PCOS. Serum melatonin concentration may actually increase in PCOS women as a feedback response to decreased follicular concentrations. Interestingly, melatonin receptors have been located on granulosa cells of the ovaries. Without sufficient melatonin, fertility is affected. Taking melatonin has been shown to restore menstrual regularity in women with PCOS. Studies have also examined the role of melatonin administration during the luteal phase in patients undergoing IVF. A prospective study of 25 women with luteal phase defect showed that melatonin supplementation significantly increased progesterone levels. 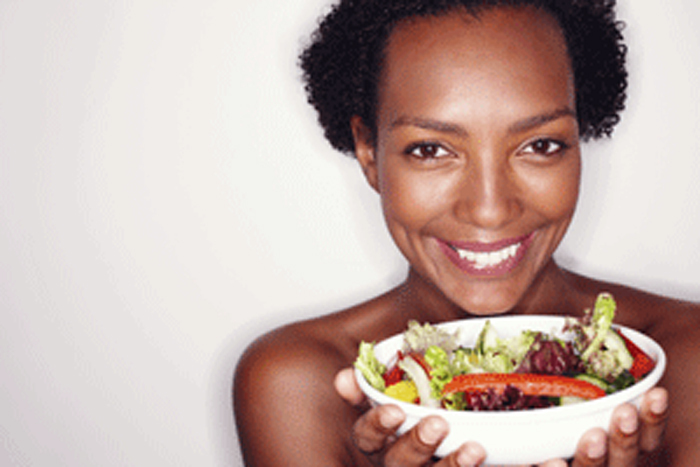 Women with PCOS tend to have low levels of progesterone. Progesterone is needed to support pregnancy. 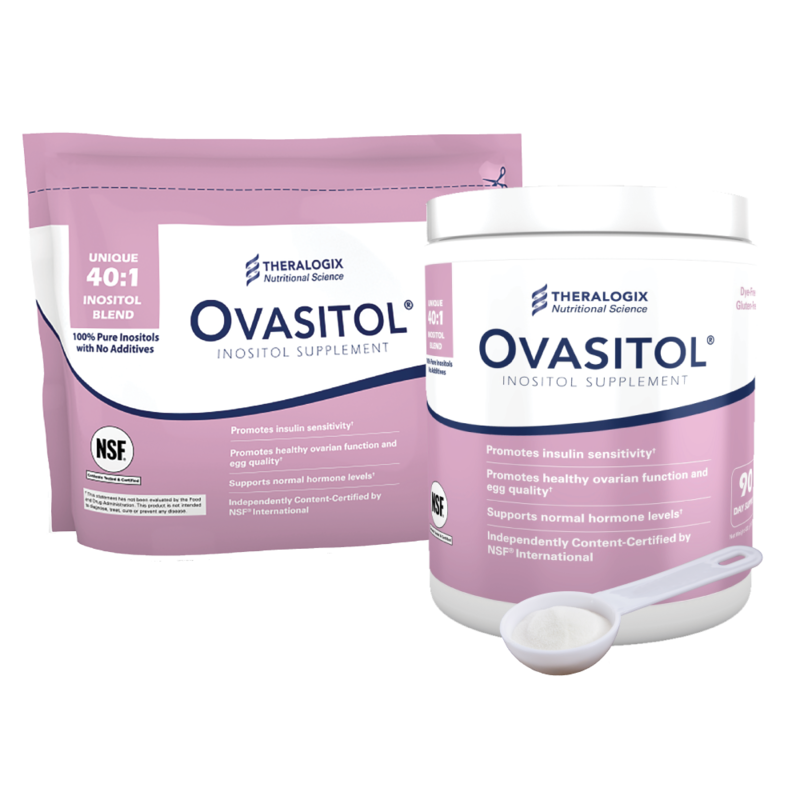 Adding myo inositol along with melatonin, may improve fertility even more than with melatonin alone. 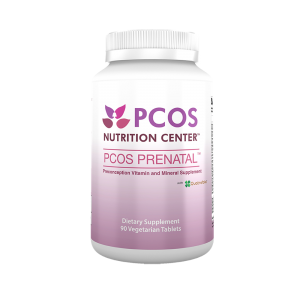 Myo inositol has been demonstrated to be important for egg quality, ovulation, and hormone balance in women with PCOS. 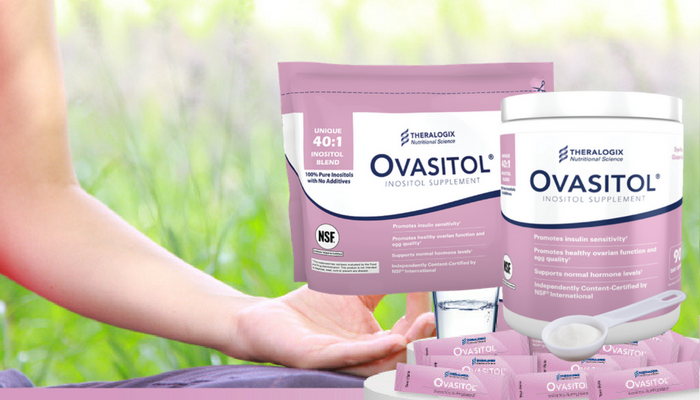 Myo inositol, when combined with melatonin, may enhance egg and embryo quality even better. 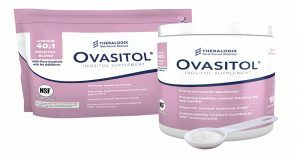 The results showed that the combined treatment of myo inositol and melatonin seen in Group A had an increased number of mature oocytes obtained (48.2%) compared with group B (35.0%) and group C (38.2%). 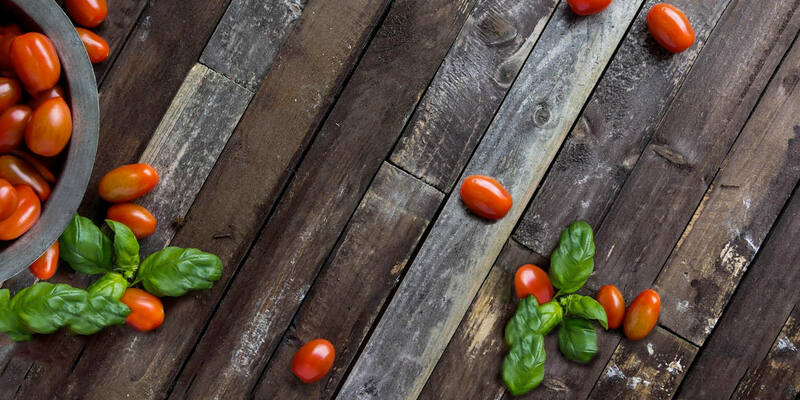 There were also an increased number of grade I embryos (highest quality) 45.7% in the combined treatment group A of myo inositol and melatonin, compared with 30.4% in group B and only 25.6% in group C.
Myo-inositol and melatonin have shown to enhance, synergistically, oocyte and embryo quality and may even help improve IVF outcomes in women with PCOS by offering protection against cell damage from oxidative stress. Besides helping with sleep and improving fertility, melatonin may also be anti-inflammatory and protective against oxidative stress. A randomized, double-blind, placebo-controlled trial published in the Journal of Clinical Nutrition found that taking melatonin (10 mg daily) for 12 weeks lowered biomarkers of oxidative stress and cardio-metabolic risk in type 2 diabetic patients with coronary heart disease. Specifically, melatonin intake had beneficial effects on reducing inflammatory markers such as plasma glutamine, nitric oxide, and serum hs-CRP levels. 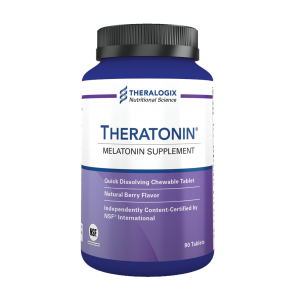 Melatonin also helped lower blood sugar, cholesterol levels, and blood pressure as well as increased parameters of mental health. The therapeutic dosage of melatonin in these studies is 2 mg to 10 mg daily. 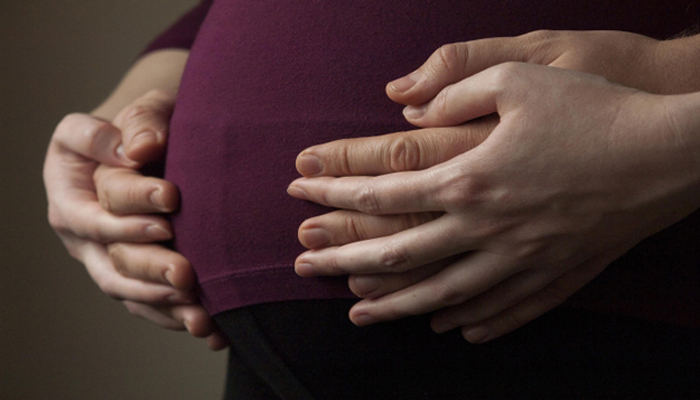 Women who are trying to conceive may benefit from 2 mg per day. Melatonin should be taken at night because it does promote sleepiness. Melatonin is not associated with liver toxicity even at high doses (up to 20 mg/day) for prolonged periods of administration (up to 12 weeks) in both adults and children. For those with autoimmune conditions, it is recommended to avoid the use of melatonin. Shavi Fernando, Luk Rombauts. Melatonin: shedding light on infertility? – a review of the recent literature. J Ovarian Res. 2014; 7: 98. Jain P, Jain M, Haldar C. Melatonin and its correlation with testosterone in polycystic ovarian syndrome. J Hum Reprod Sci. 2013 Oct;6(4):253-8. 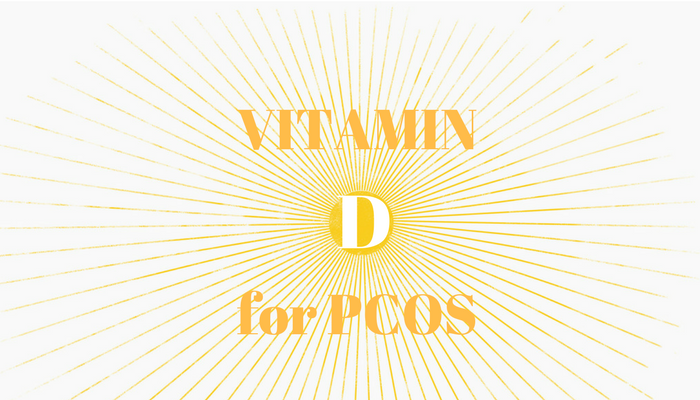 Tagliaferri V, Romualdi D, Scarinci E. Melatonin Treatment May Be Able to Restore Menstrual Cyclicity in Women With PCOS: A Pilot Study. Reprod Sci. 2018;25(2):269-275. Taketani T, Tamura H, Takasaki A, Lee L, Kizuka F, Tamura I, Taniguchi K, Maekawa R, Asada H, Shimamura K, Reiter RJ, Sugino N, Protective role of melatonin in progesterone production by human luteal cells. J Pineal Res. 2011 Sep; 51(2):207-13. Pacchiarotti A1, Carlomagno G2, Antonini GEffect of myo-inositol and melatonin versus myo-inositol, in a randomized controlled trial, for improving in vitro fertilization of patients with polycystic ovarian syndrome. Gynecol Endocrinol. 2016;32(1):69-73. Raygan F, Ostadmohammadi V, Bahmani F. Melatonin administration (10 mg for 12 weeks) lowers biomarkers of oxidative stress and cardio-metabolic risk in type 2 diabetic patients with coronary heart disease: A randomized, double-blind, placebo-controlled trial. Clin Nutr. 2017;S0261-5614(17):31424-3. This is interesting. I used to deal with insomnia, though it’s a little better now. What time of day should melatonin be taken if for this purpose? Melatonin affects your circadian rythum so take within an hour of bedtime.